Ecoyards provides complete lawn and landscape services with an emphasis on quality customer service and environmental responsibility. 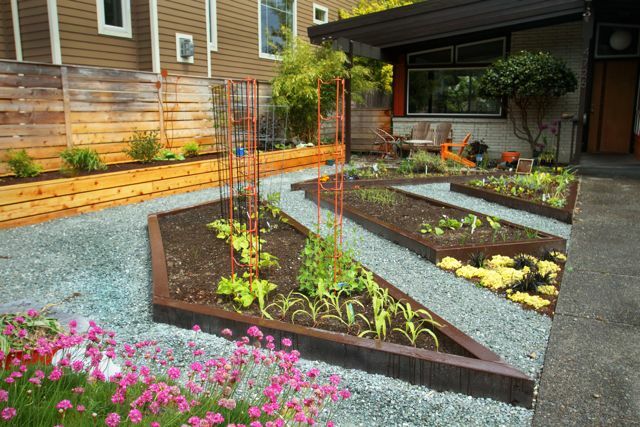 Ecoyards provides landscape design, installation, and maintenance for residential projects in the Seattle area. These areas include Seattle, Mercer Island, Burien, Seatac, Tukwila, and Normandy Park. 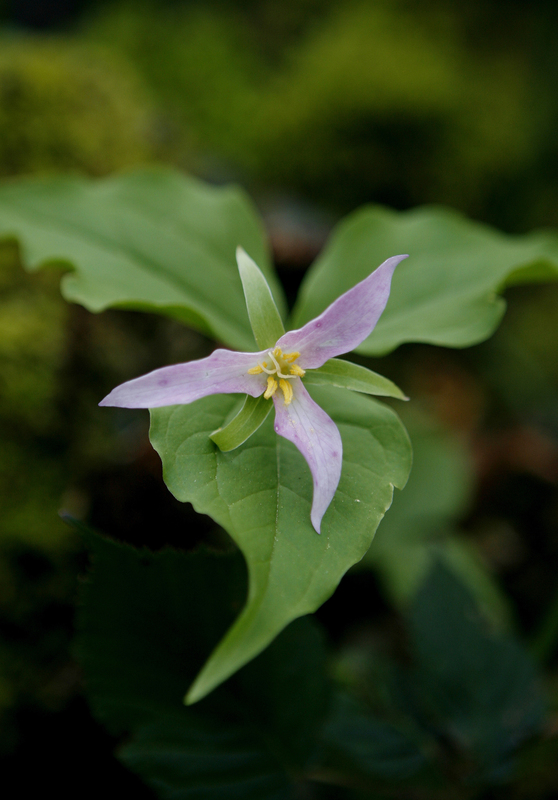 Our goal is to create natural landscapes that are easy to care for and environmentally-friendly. 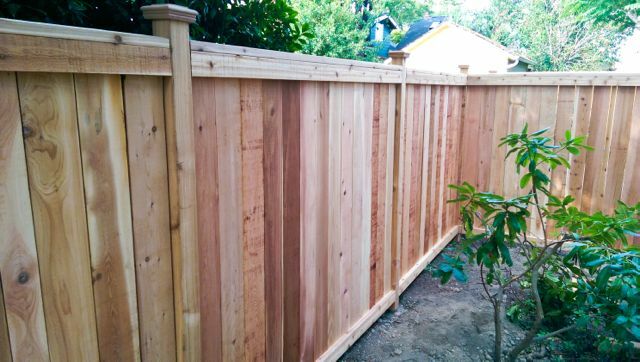 Our services include landscape design and build, lawn and landscape renovation, yard maintenance, and installation of custom fencing, arbors, water features, irrigation systems, patios, retaining walls and other hardscapes. Please browse our site to find out more about our landscaping services and our approach. In the Photo Gallery, you’ll see pictures of recent paver patios, retaining walls, raised beds, and rockery work. 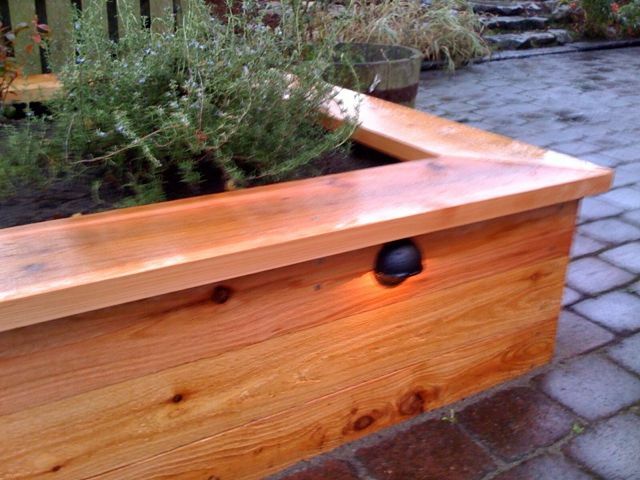 Click on About Ecoyards to learn more about our Seattle landscape company. Read our Ecoyards Blog to learn more about landscape design and maintenance. You’ll find articles on how to care for your newly-planted lawn, why we choose a natural lawn care approach, how to renovate a lawn, and much more. 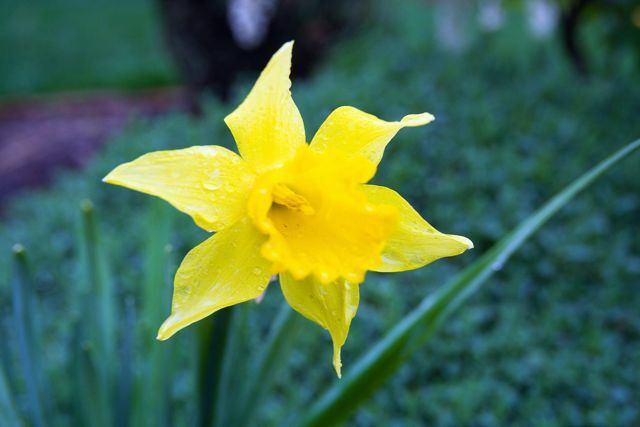 You’ll also find up-to-date information on gardening events and programs in the Seattle area, practical advice for monthly landscape maintenance in your yard, and advice on what vegetables to grow and when. If you are in need of landscaping services, please to set up an appointment.